After spending five years at the top, Singapore now shares the title of most expensive city with Hong Kong and Paris, revealed The Economist Intelligence Unit’s annual Worldwide Cost of Living Survey.Comparing the price of more than 150 items across 133 cities globally, the survey observed a degree of convergence among the most expensive locations, reported Singapore Business Review. 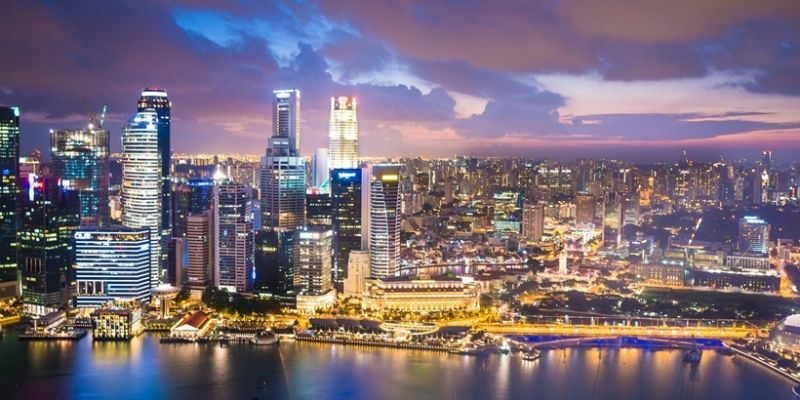 Singapore and regional rival Hong Kong are both seven percent costlier than New York, which shared the seventh spot with Seoul and Copenhagen. EIU’s records of average prices in Singapore have mostly moved down. A 330ml beer is 6.32 percent cheaper at US$2.37 compared to last year; a kilogram of loaf is cheaper by 8.35 percent at US$3.40; a woman’s haircut is 1.46 percent cheaper at US$96.01, while a man’s two-piece business suit is 1.69 percent higher at US$1,161.14. “We note converging costs in traditionally more expensive cities like Singapore, Hong Kong, Seoul, Tokyo and Sydney. It is a testament to globalization and the similarity of tastes and shopping patterns,” said survey editor Roxana Slavcheva.In the rest of Asia, Nouméa (New Caledonia) witnessed the fastest hike in the relative cost of living. The endemic high cost of living in New Caledonia pushed its capital 33 places up the ranking to joint 20th place. Kuala Lumpur in Malaysia also emerged as another big mover as it rose 10 spots to 88th place. Bangkok (Thailand) and Manila (the Philippines) followed suit, as the two cities moved nine places to settle at joint 41st and joint 92nd respectively. Hanoi (Vietnam) and Phnom Penh (Cambodia) also moved up by six places.Other cities in the top 10 list include Zurich (4th), Geneva and Osaka in joint 5th spot as well as Tel Aviv and Los Angeles in joint 10th place.